Have a bum bag and a vest , steamer is only three two I think but will have to do and booties. Will be all around the island for three months in a motor home. Love catching waves plus taking a 14 footer as well for longer paddles. 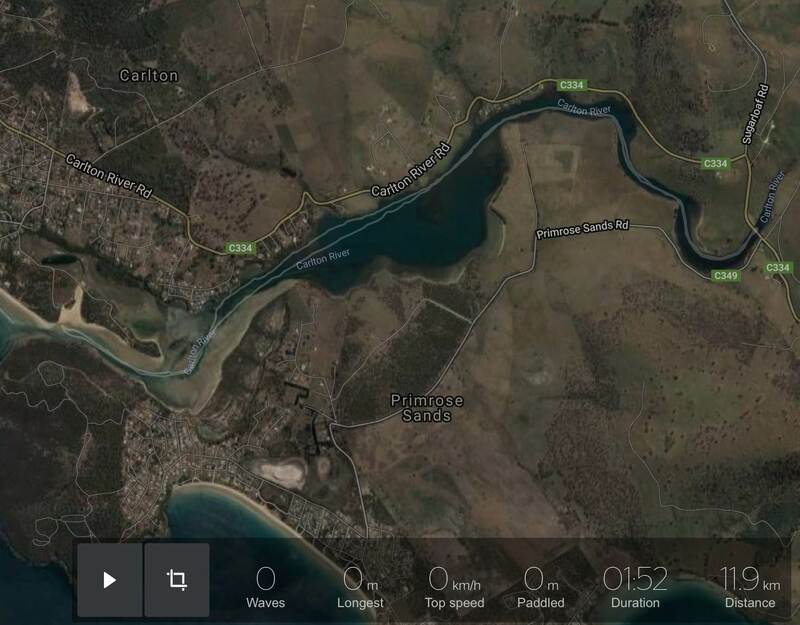 Pretty keen on the Eaglehawk neck area after following your posts and your favourite river mouth. 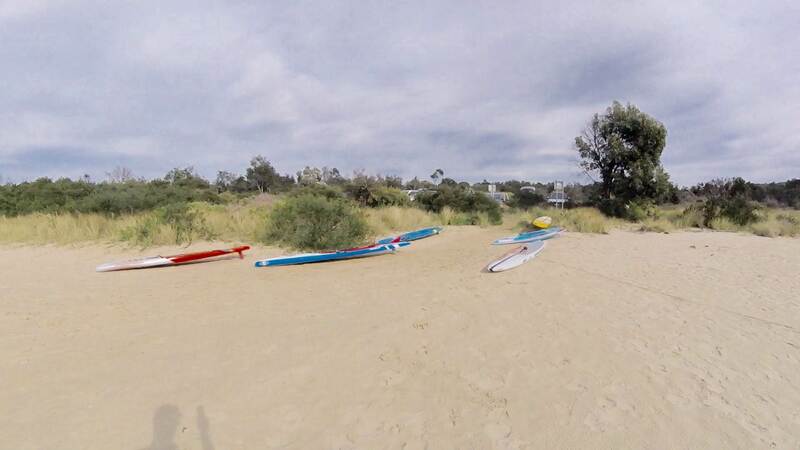 So many places to paddle there have done six trips in the past 10 years though only supped the last couple. On the S.O.T on the 16th Sept probably have the first couple of weeks up north or east coast then head your way hopefully it might warm up a bit. 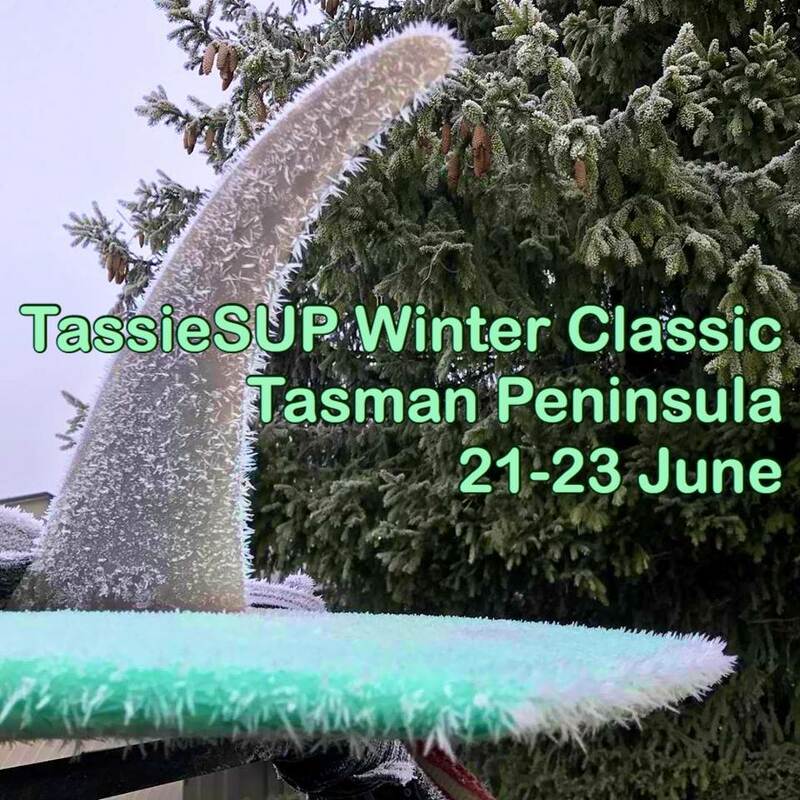 I will keep up with Tassie talk as to any events if I am in the area. Thanks again mate. 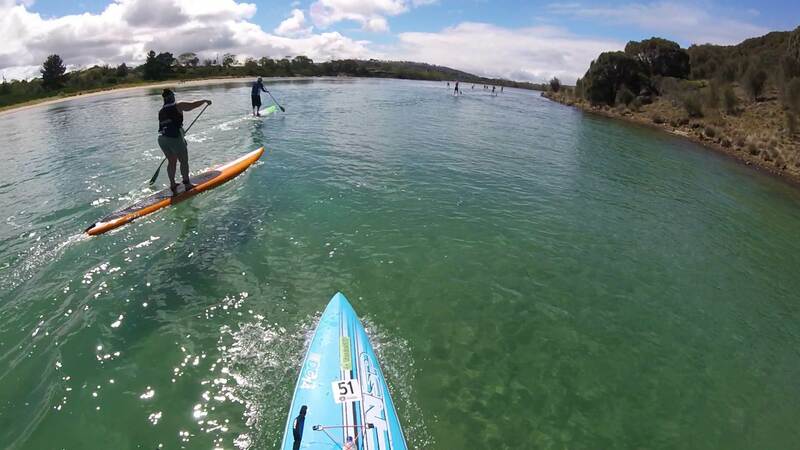 Looking for a hit out before the 50th Surf Safari, well this is it, fun flatwater 12k paddle and be back in time to hit the Hobart show with the kids. I am a Hobart native, transported to the mainland in 1969 as a 7 year old (for crimes I am not sure of), we visited in maybe 2002 with the wife, 8 year old and 4 year old daughters. Coincidently, we were in Hobart for The Show. It was fantastic, after several really disappointing trips to the Melbourne Show, it was like a big country town show. Great stuff on display, great rides for the girls, and unless (and it is likely) my brain is playing tricks on me, the Holden trick driver squad thingy in the main arena. Last Show I have attended. Bit like most things now Nozza, it's more about making money so it can survive as a lot of the shows no longer exist down here, it's mostly expensive show bags and rides these days, but there's still a couple of really good little country shows down here. 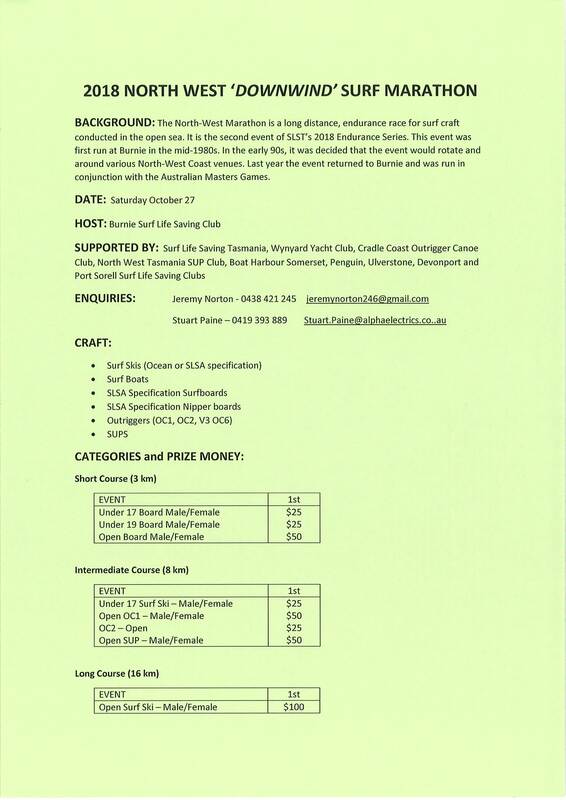 entries are now open for the not to missed 12k SUP division. This looks like a bit of fun too. 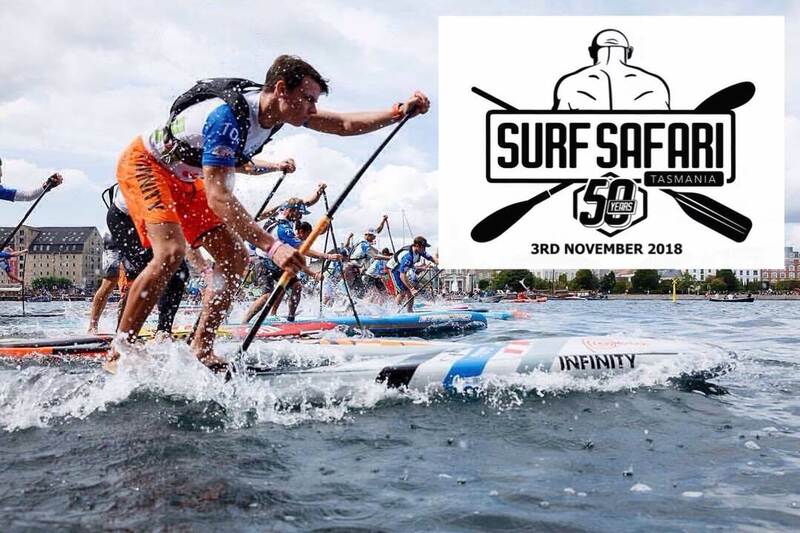 Show day social paddle, 5 & 12k courses, for those that want to race it highly sort after trophy for 1st male/female in each distance. 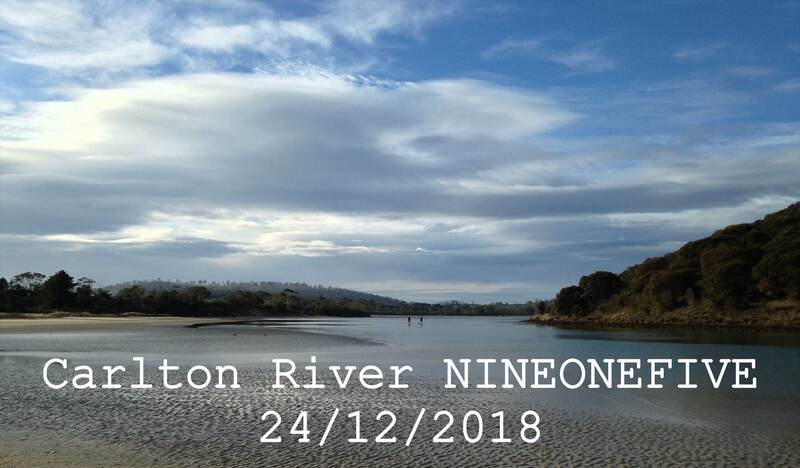 Start 9.15 am 25/10 at Carlton River mouth. 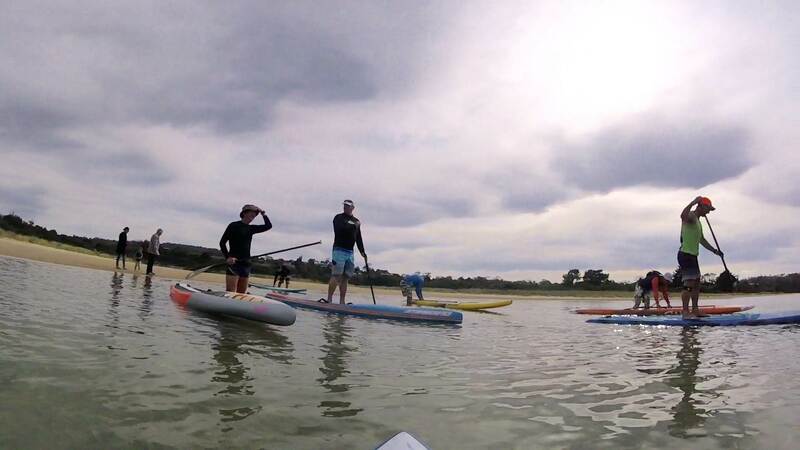 A dedicated crew of SUPers enjoyed the delights of Carlton River this morning in almost perfect conditions, some there for the racing, while others enjoyed a peaceful paddle. No surprises when Mat took off like a rat up a drain pipe but Axel wasn't far behind him, then followed Mick & Dave in a close tussle for 3rd until the turning point, followed on by Lee and Eric, Sam headed off on the shorter course to be joined by John (a late starter yet to be confirmed by witnesses). The guy in the red suit is delivering early this year with perfect conditions forecast for tomorrow mornings 11k river paddle and still leaves plenty of time to start your Christmas shopping. 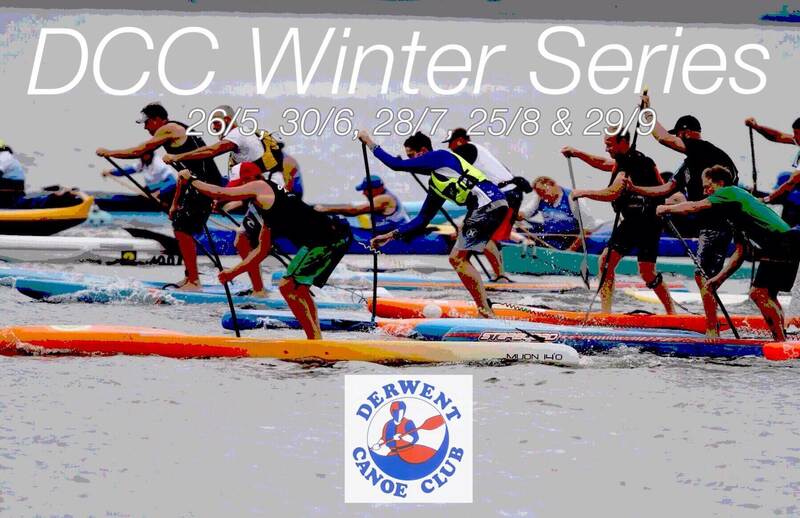 Heads up, Derwent Canoe Club will be kicking off the Winter Series next month with 10k paddles or 6k short course at places from Franklin to New Norfolk usually get some nice glassy conditions.